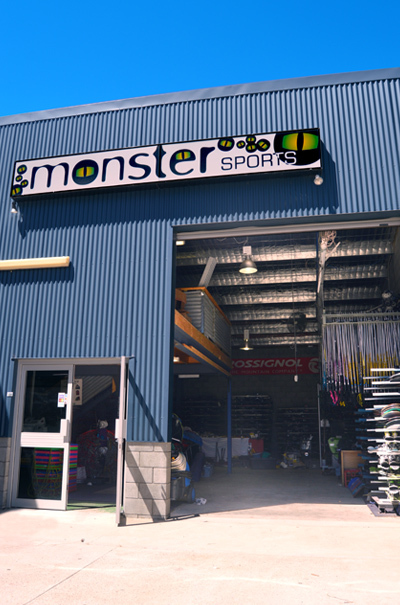 Monster Ski Hire, located in Leesville, just 2km from the Jindabyne Town Centre, offers exceptional customer service and affordable ski hire in the Snowy Mountains. We have been in operation for over 9 years, specialising in large groups and school hire packages, while also catering to individuals and families. Known to be 30% cheaper than our competitors in town and up to 80% less than hiring on the hill. We know you have several options when it comes to hiring ski equipment around the Jindabyne area and are pleased that you are thinking of hiring with us. It is truly our very competitive prices, extremely knowledgeable and helpful staff, and the enormous array of ski and snowboard equipment we stock, that separates us from the competition. We’re confident that our prices will lure you into our store the first time, while our friendly, accommodating staff will be the reason you come back time and time again.